Mishi Logistics is a global Freight Forwarding, Warehousing and Distribution Company which started its operations in October of 1998 in Miami, Florida. We are able to enhance our global reach via our affiliate in Panama, who has representation in both Panama City and the Free Zone in Colon. 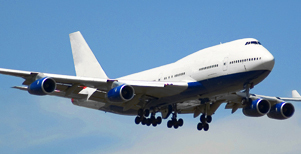 At Mishi, we are dedicated to Air, Sea and Land Transportation Logistics. Our focus is to provide our customers with the highest quality of service in the most comprehensive and efficient manner. We strive to ascertain that merchandise moves from its origin to its final destination effortlessly. In an effort to obtain more favorable rates for our clients, we continue to procure alliances with agents globally. This, coupled with an increase in our direct client base, allows us to engage in more favorable contractual arrangements with Shipping Lines and Airlines. We, as an organization, rely on a dedicated team whose common goal is to first listen attentively to our clients’ needs. We then analyze what has been expressed and assess a prompt, efficient and cost effective solution. We can customize your supply chain and distribution challenges by offering solutions that result in better product positioning and bottom line results. 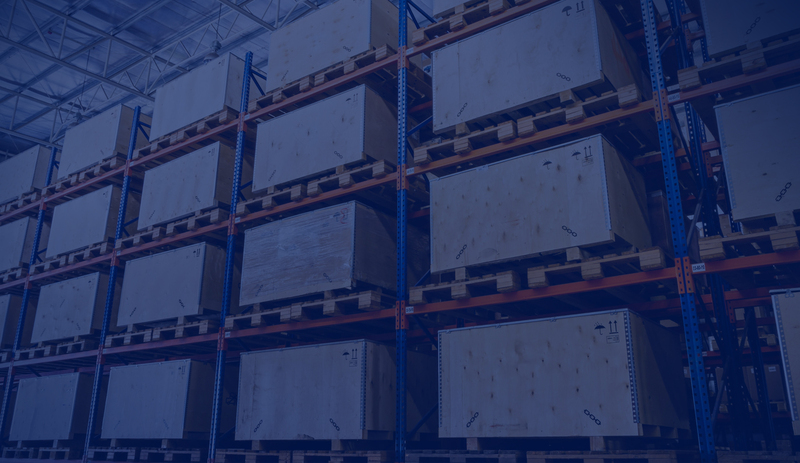 Whether your logistics needs include Air, Ocean, or Ground, Mishi Logistics will present the most cost efficient and streamlined logistics solution tailored to your company’s needs. Our extensive global logistics network provides our customers with access to the most important markets around the world. Our technology and professional staff will provide real time status of your shipments from origin to destination. We at Mishi hold each and every client in high esteem. A satisfied client is our most fulfilling and valued source of referrals. We are grateful to connect TODAY and transform TOMORROW. 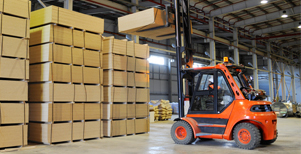 Our warehouse and distribution centers comply with all licenses, permits and insurance required by authorities. Our facilities are well equipped with the most state of the art equipment, security systems and software platforms that allow us to keep good guard of your merchandise. Panama as a country has an extraordinary quality of life, brimming with opportunities, full employment, enticing migration and tax incentives to lure multinational companies. It also offers huge tourist attractions, unparalleled world class gastronomy, a healthy environment, rich biodiversity and welcoming people. All these ingredients make this singular republic a small earthly paradise. Within Central America, Panama has a number of important comparative advantages, underlined by excellent sea and air connectivity that make it an extremely attractive place to do business. In addition, Panama also offers a good quality of life for executives and employees, thus, making for a very attractive feature as this has become a major criterion in assessing the establishment of a new company. Due to all of the aforementioned, as per statistics, everyone who comes to Panama seemingly wants to stay. The last census showed a 7% annual increase in foreign population since 2010. For 100 years Maritime Trade has been the main asset of the Panamanian economy. As a result, the logistics industry and service companies that support this activity became an important part of the economy. One of the institutions that has struggled to favor companies providing these services is the Maritime Chamber, founded at the beginning of the construction of the Panama Canal to liaise between shipowners and the service providers at the ports. However, with increased activity and the passing of ships through the canal, stops are made at one of numerous ports and goods destined for Latin America are being discharged. Subsequently, a smaller vessel collects and distributes the load across the regions. With each ship that makes a stop, new business opportunities are created that take place with each transshipment. 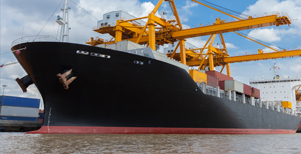 The Maritime Chamber offers its members exclusive access to trade data and service providers. Its member companies account for almost 20% of national GDP. Panama has two of the largest ports in container volume in its region, well above Mexico, Brazil and Argentina. The expansion of the Panama Canal will be completed in 2016 and will double its annual cargo capacity from 300 to 600 million tonnes. The Chamber is committed to pursuing growth opportunities, while added value transits through the canal. There is an economic activity in Panama that stands above all others, by tradition and history. Since colonial times and because of its location, Panama has always been a prime trading location. When the Canal opened, it became even more so, and with the future Canal enlargement, the role of Panama in worldwide trade will be as pivotal as ever. In an effort to unite all economic sectors and encourage business, the Chamber of Commerce of Panama was established 100 years ago. The Chamber offers 1,700 members of variety of services; advocacy and guidance, access to exclusive trade data, a bimonthly magazine called Enlaces, and most importantly, interaction with the government to defend the interests of the member companies.